Facebook was launched in 2004 and since has grown to a staggering 400 million active users. 200 million of those users are active on facebook everyday. Over the last few years there has been more and more businesses looking into facebook and the possibilities it may bring . The last few years have also seen increased functionality for integrating facebook with external sites and now has become an extremely important ingredient to a growing number of companies marketing strategies. Websiteblitz seeing the rise in demand for knowledge on how to integrate facebook with a business or project has now developed a program to help business owners create a business profile on Facebook and also create strategies to successfully implement the running of a facebook page to run in conjunction with regular marketing strategies.Contact us to find out when the next program is running. and emergency vehicles from the web with his growing interest in the mechanix of AIM and LiveJournal applications. spurred him on to design and implement one of the fastest growing social media interfaces the world has seen. Twitter puts CEO's and the man on the street onto a level playing ground giving them access to the communications of others like never before.Real Time! ...As it happens! Seeing the recent growth in the number of people into the twitter arena Website blitz has developed a course for twitter newbies to point you in the right direction before the frustration of it all becomes too much. Put in the disciplines and strategies given by Websiteblitz along with the reccomended software and filtering and you can mine the avalanche of information sweeping around you easily and bring more prospects into your sales funnel. Twitter is a numbers game and twitter is big numbers. In 2001 there was an application called B2 developed to make blogging easier on the internet. After a few years the software seemed to go through a dry spell as far as new versions went and it seemed that B2 was going to die a natural death. Wordpress since then has developed in to an extremely versatile piece of software that challenges many current content management systems and i would predict will surpass most in the near future. One of the best features of a wordpress blog is the XML-RPC signal that is sent to one or more "ping servers" which can then generate a list of blogs that have new material to be indexed. This means the content is updated alot faster than waiting around for Google's regular indexing bot that can sometimes go on holidays for weeks without being seen. The result is ..Real time listing of new content! Near to real time indexing of content! Hot topics will be indexed far sooner out in blogland long before regular websites wake up and are aware anything is going on! Wordpress websites are springing up everywhere and if your website does not have a wordpress blog attatched you could be missing out on vital traffic to your business. Websiteblitz are now offering a course onWordpress and can help you kick off your website blog and most importantly get it intergrated with your website to increase traffic and bring new leads into your sales funnel. Contact us now to find out when the next Wordpress course is running or join the free internet marketing group. 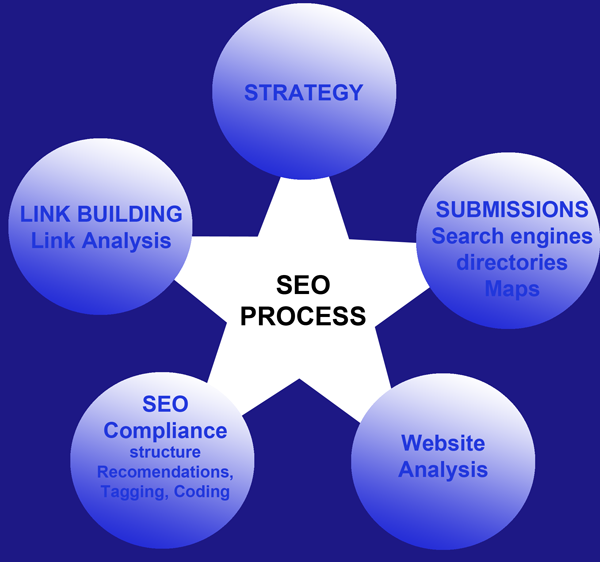 SEO (or Search Engine Optimisation) is the process of increasing a websites visibility (and therefore increasing the amount of qualified traffic) through various onsight and offsight techniques that raise its overall ranking in search engines for particular key words. Websiteblitz has been in the business of getting websites working for their owners for over 13 years and has remained one of the leaders in SEO. Following Website Blitz advice on how to publish a website has been very lucrative for businesses involved with our company and now WebsiteBlitz is creating a series of talks on SEO and how it can help your business. Some things are common sense and some things are completely unknown to the regular business owner. Contact us today to find out when our next course on SEO is running or join our free internet marketing group.